Large sized frame with two tone colors on this style. 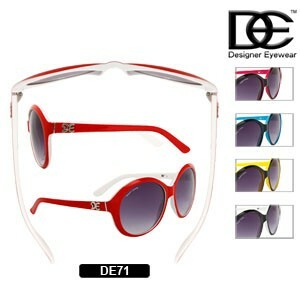 These designer sunglasses look great in these colors. 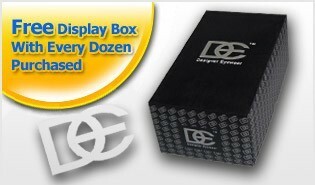 See some of the other hot selling wholesale replica sunglasses we have.